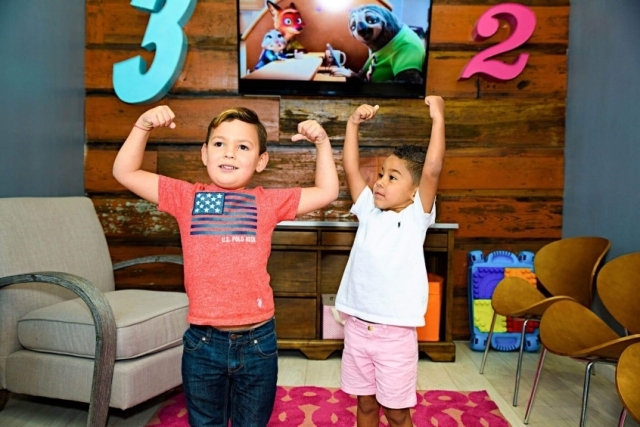 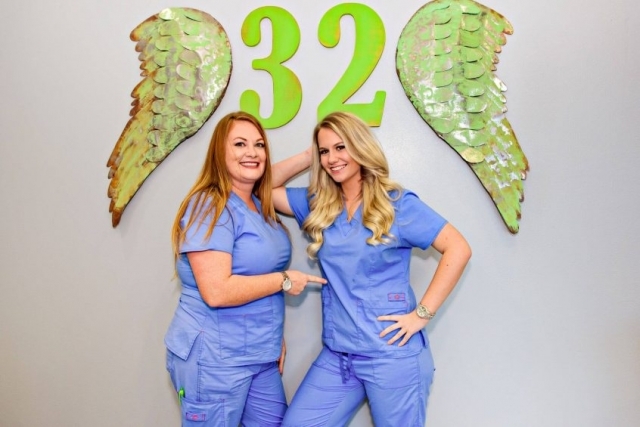 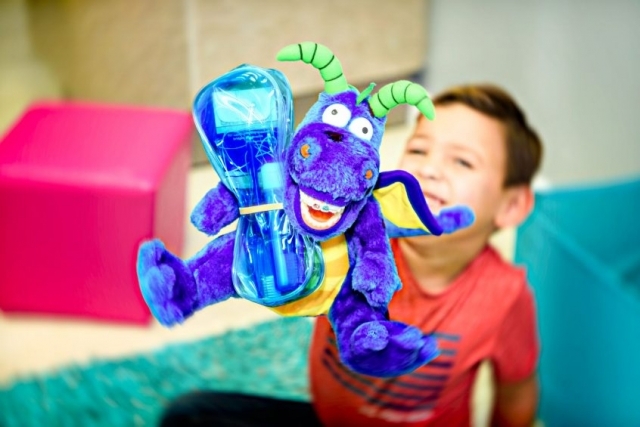 Thank you for visiting Route 32 Pediatric Dentistry & Orthodontics online! 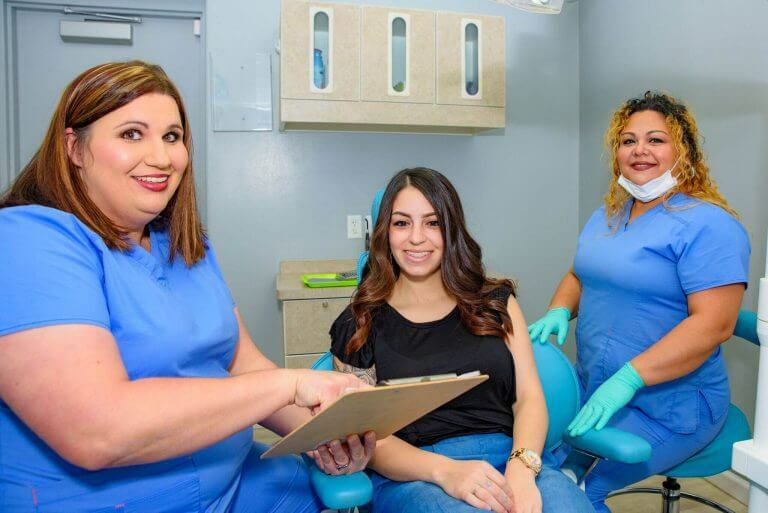 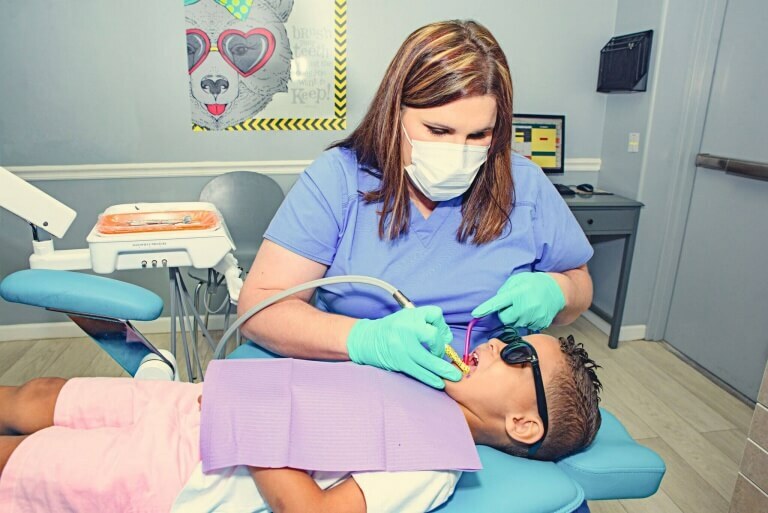 Our pediatric dentist and orthodontist offer the dental specialties which can improve your child’s oral health and prevent dental problems from harming their smile. 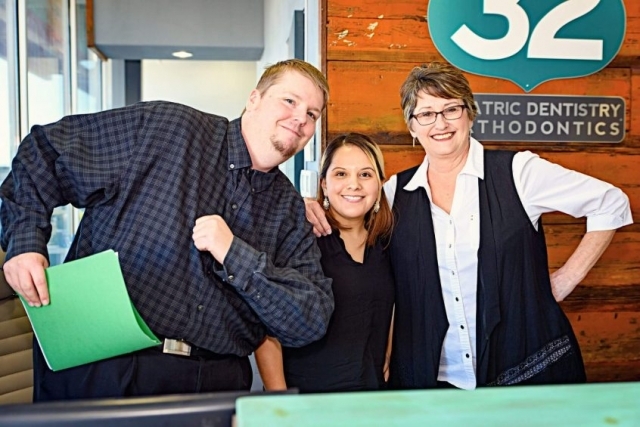 We are happy to provide your family with orthodontics and pediatric dentistry in Waco, Texas, and the surrounding areas of Gholson, McGregor, Lorena, Golinda, Riesel, and Mart, Texas. Call our office today if you want your infant, child, or teenager to benefit from our superior care.